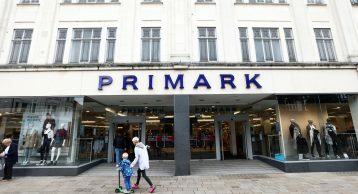 Primark has become a household name providing amazing value for money for shoppers around the globe. According to an article about Primark in The Economist, “For many shoppers, Primark has an irresistible offer: amazing trendy clothes at amazingly low prices. It is an international company which is a subsidiary of Associated British Foods and is headquartered in Dublin. Its success in Ireland led to its expansion to the United Kingdom. Retailers like Primark have seen an exponential increase in their footfall over the past few years. This is also reflected in their sales revenue increasing by 17% ahead of last year according to a fashion united article. 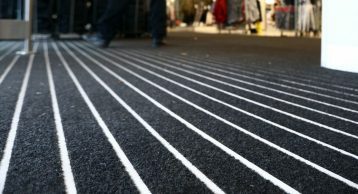 The increase in footfall can sometimes put pressure on facilities who need to care for their occupant’s safety. 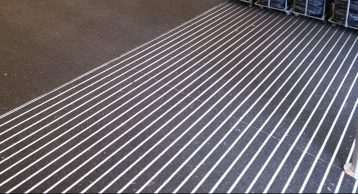 Entrance Matting is one product that has played a pivotal role in keeping these facilities safe, clean, and aesthetically pleasing yet most people walk past it without even recognising it. 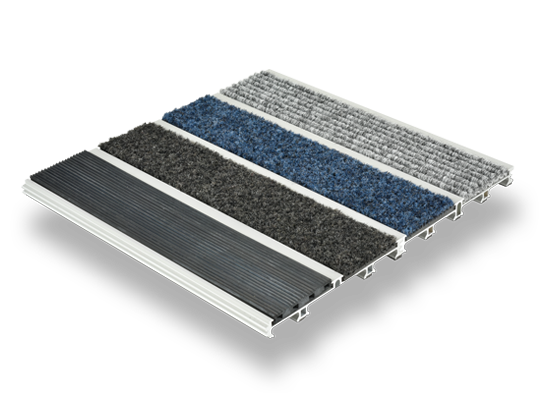 Having the right Entrance Matting can help prevent the ingress of foot borne moisture and dirt from entering the building. 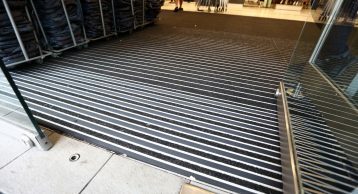 For Primark, a combination entrance matting system was installed. 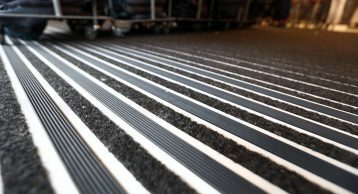 Using the INTRAform to offer excellent performance and longevity in high traffic areas and the INTRAform DM to offer excellent moisture absorption with extra wide fibre inserts in high traffic areas. 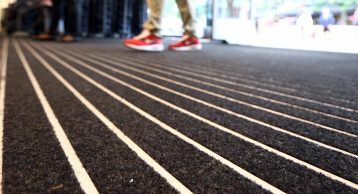 INTRAsystems worked with the architects in supplying and installing this Entrance Matting on time. 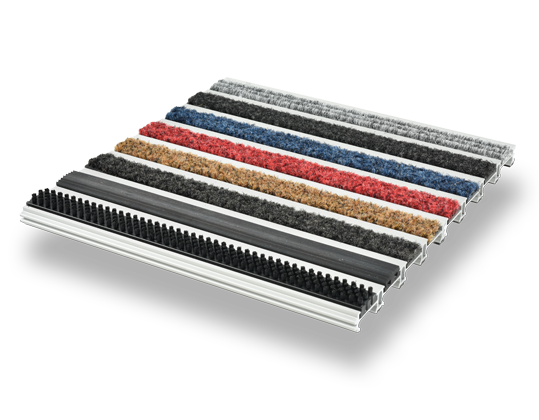 You can download the product brochure of the INTRAform Entrance Matting here and the INTRAform DM Entrance Matting here. You can call us on 01425 472000 or write to us at info@intramatting.com to find out how we can help deliver projects such as Primark for you!